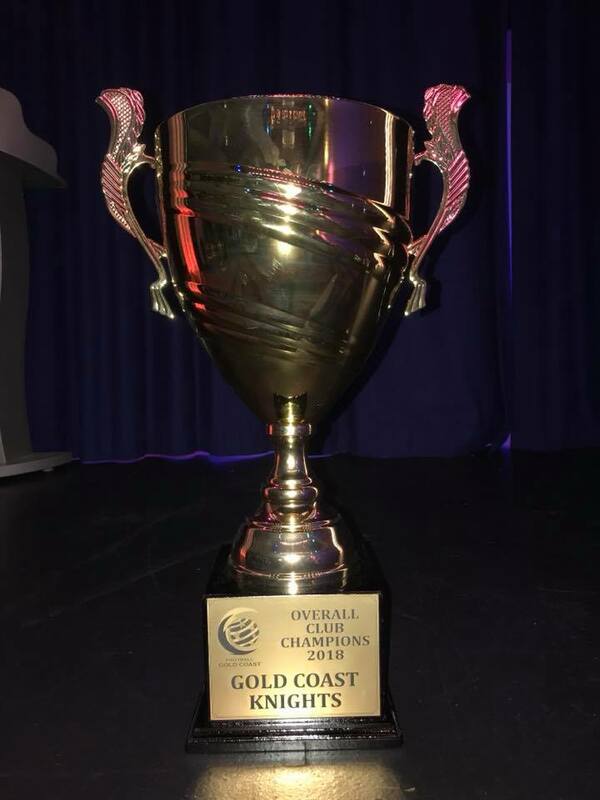 On Friday 21 September 2018, we were bestowed the award of Football Gold Coast ‘Overall Club Champions’ for 2018! This is the first time in the club’s history to have won such a prestigious club award and we could not be prouder! 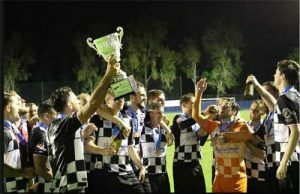 A special ‘thank you’ must go out to all coaching staff, players and their families for their support and endorsement of the club. 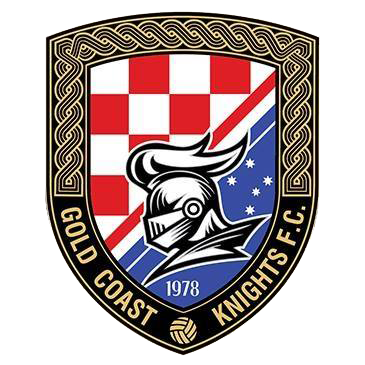 Furthermore, we wish to sincerely thank our CEO, Mr. Adem Poric and the entire Magic United TFA coaching & administrative staff for their unwavering commitment to making the Knights a premier footballing destination for junior boys on the Gold Coast! 2019 is proving up to be an even bigger and better year!